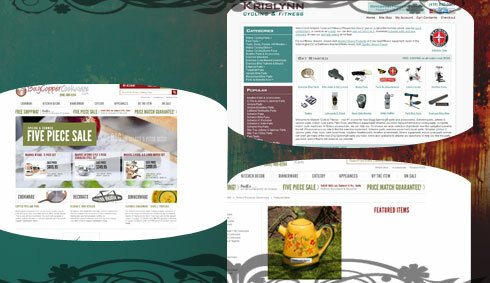 Designing the most compelling and user-friendly custom osCommerce websites for over 10 years! 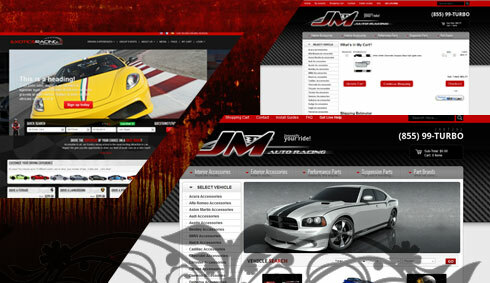 Custom osCommerce Designs in Las Vegas can be hit-or-miss for success, depending on the team you choose to work with. In our 11+ years of business, we have seen many eCommerce design and development companies go-and-go in Las Vegas, and around the company. 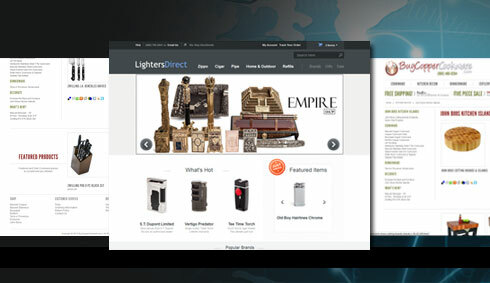 If you need an osCommerce Design in Las Vegas, we offer free in-office consultations and quotes. Stop by our office, or call today to set-up a meeting. 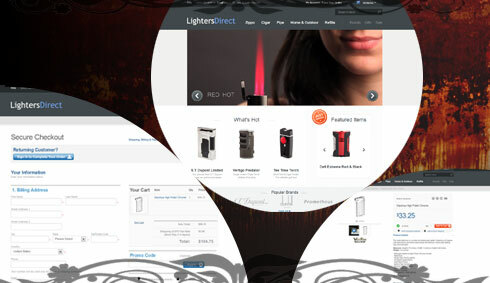 We can provide osCommerce Designs in Las Vegas, or anywhere around the world. contact us today!